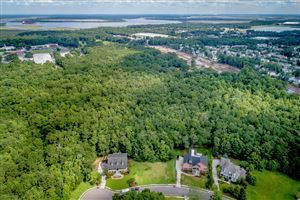 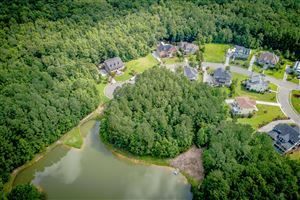 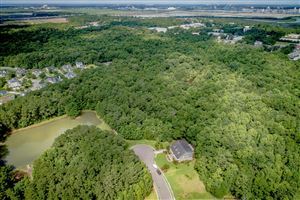 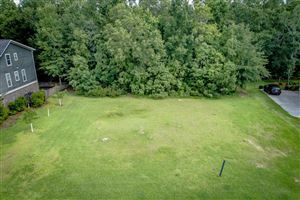 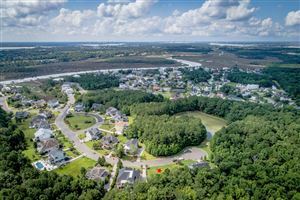 Great opportunity to build your dream home on a large lot in Beresford Creek Landing, a beautiful riverfront community. 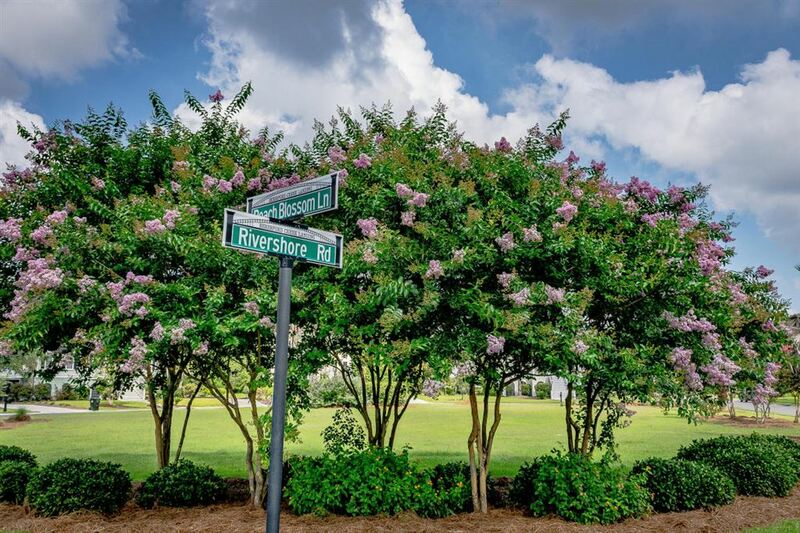 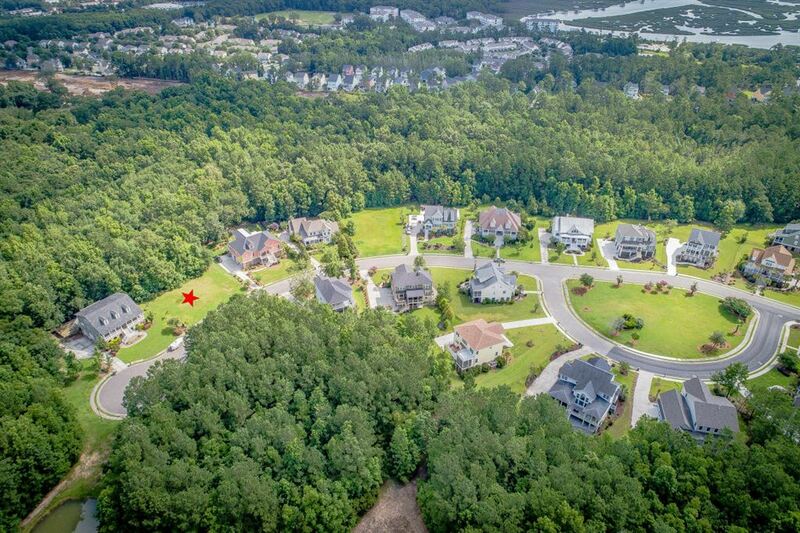 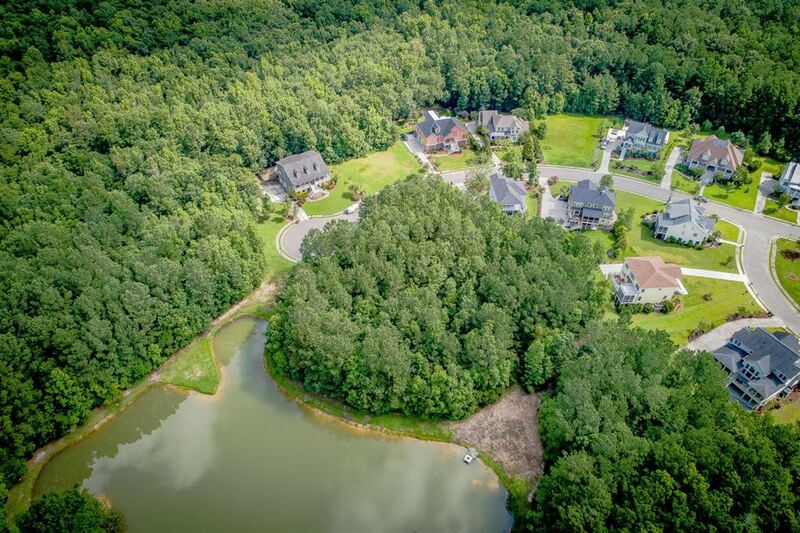 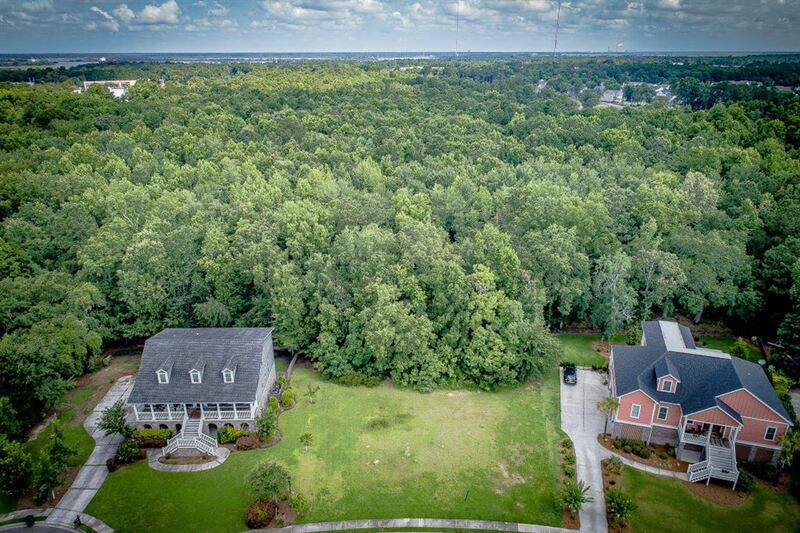 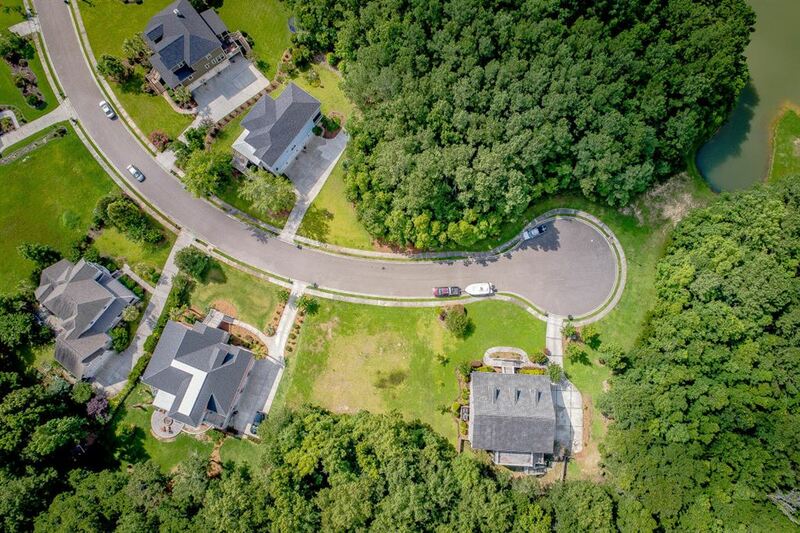 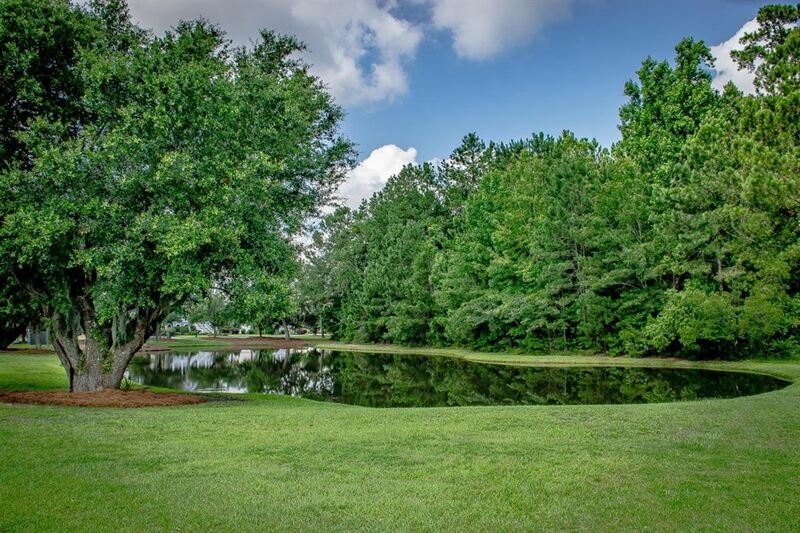 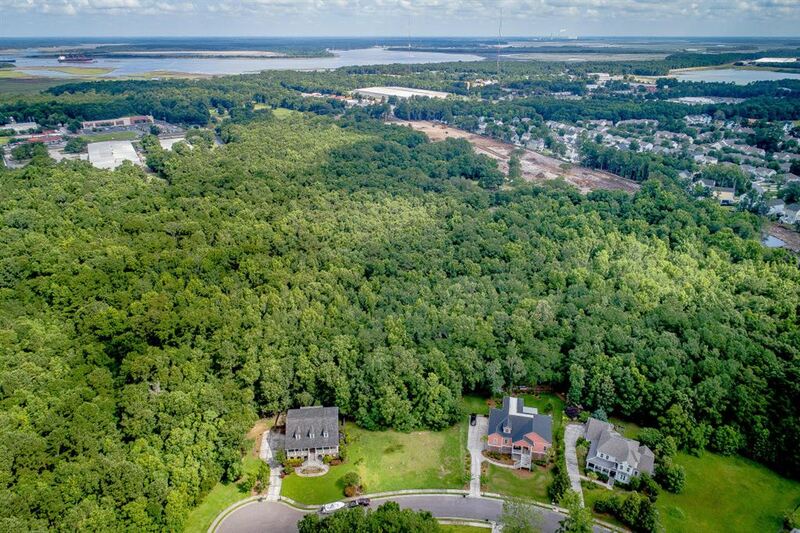 There are only a few vacant lots in this community filled with gorgeous custom homes. 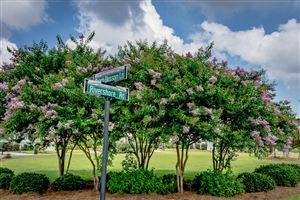 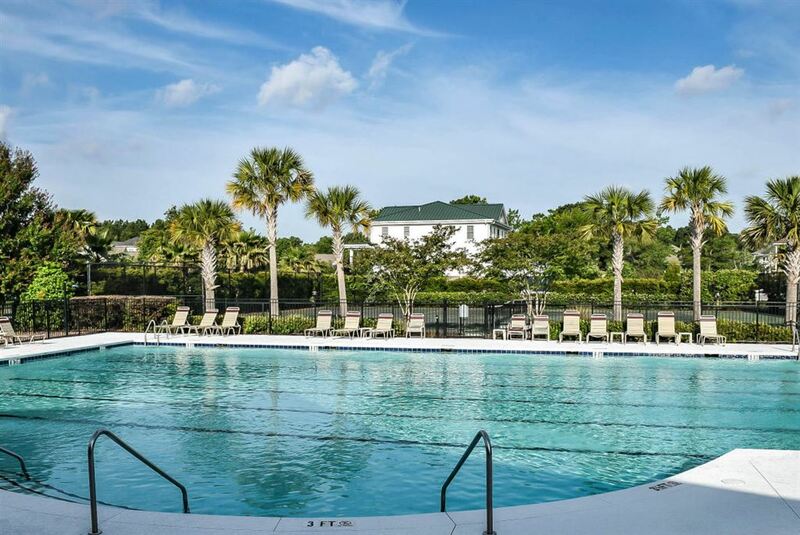 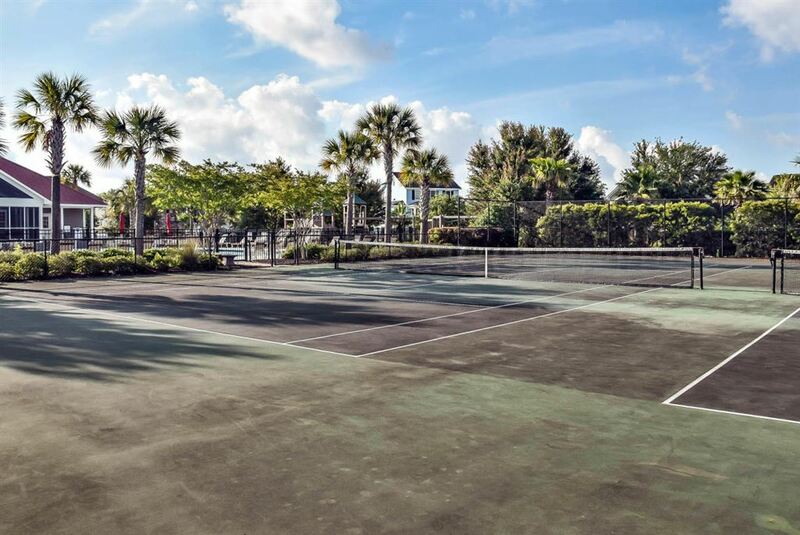 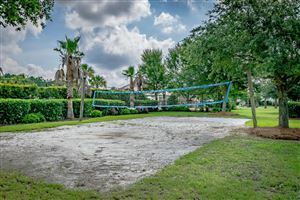 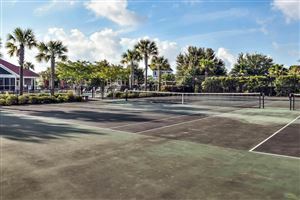 Enjoy neighborhood amenities - clubhouse, swimming pool, community dock, tennis court, play area, and sidewalks. 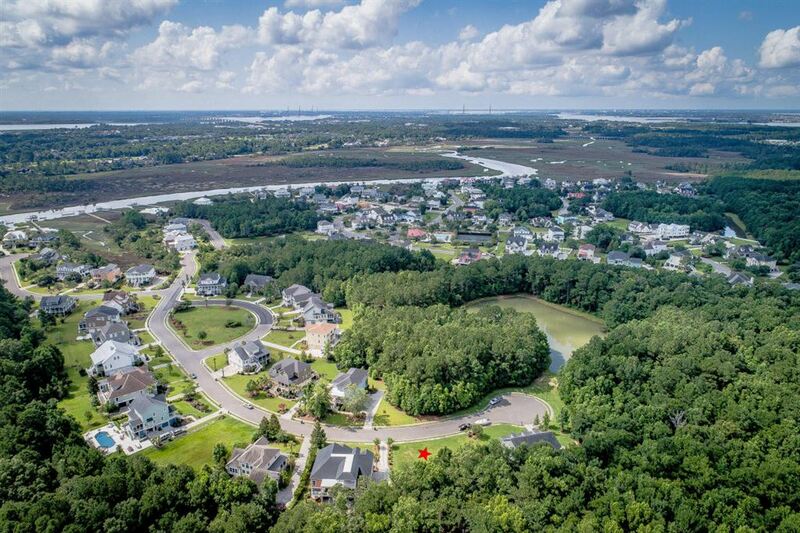 The deepwater creek allows boaters access to the Wando and Cooper Rivers. 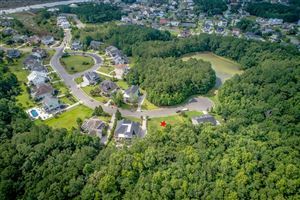 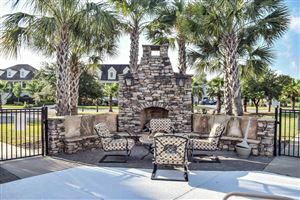 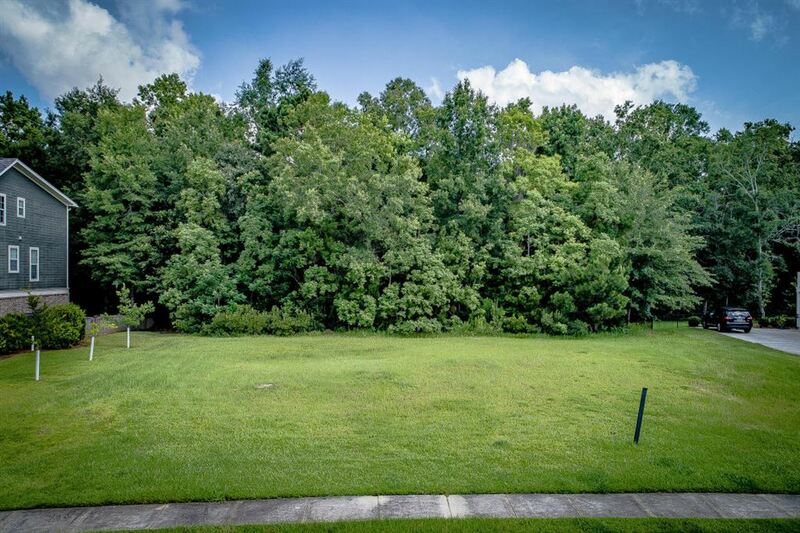 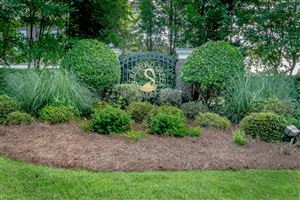 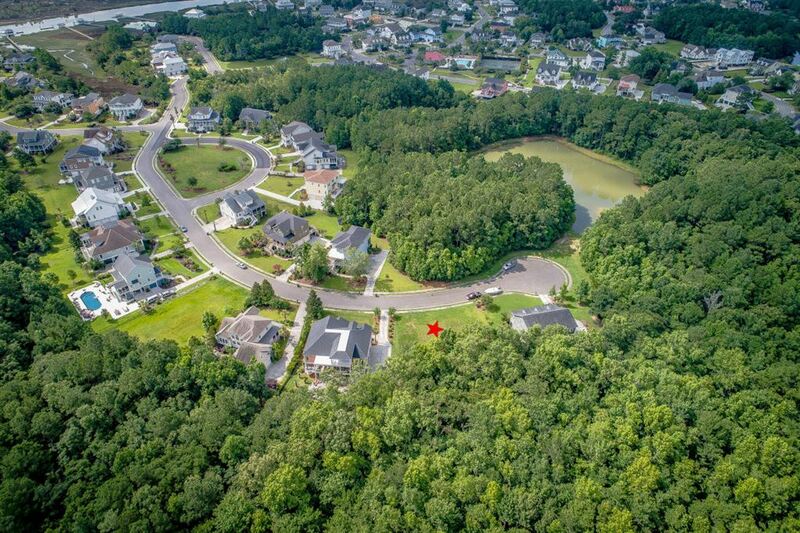 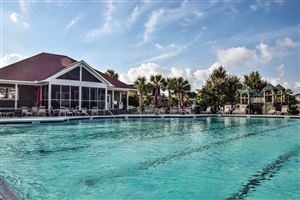 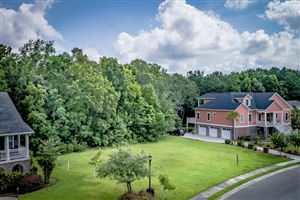 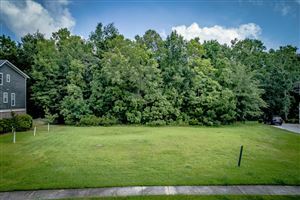 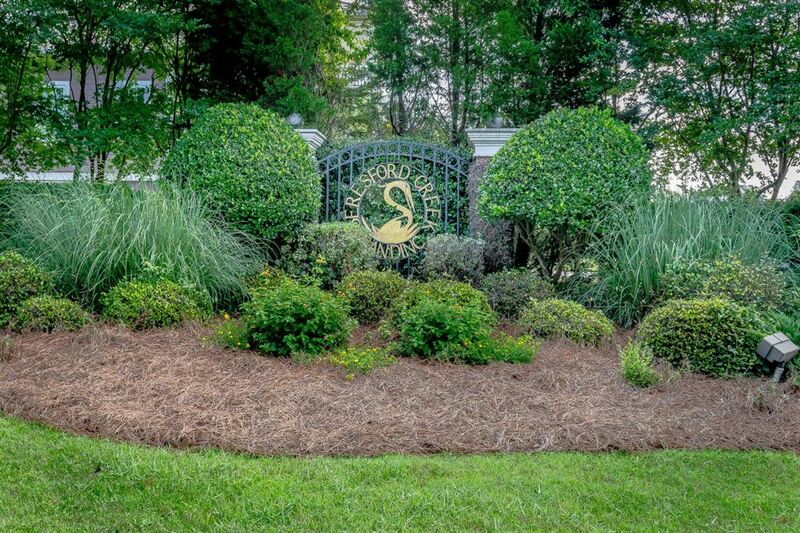 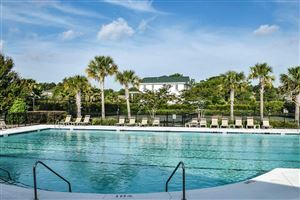 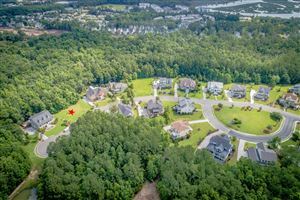 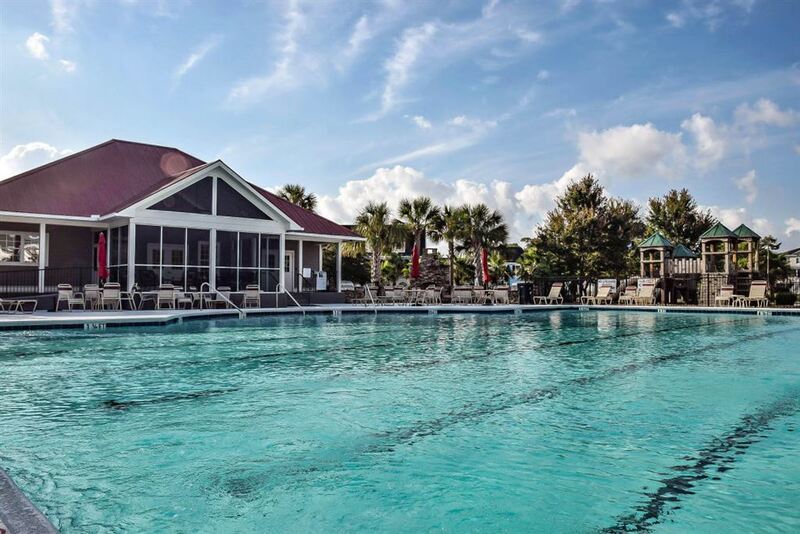 Located on Daniel Island near shopping, dining, and I-526 for quick access to Mt. 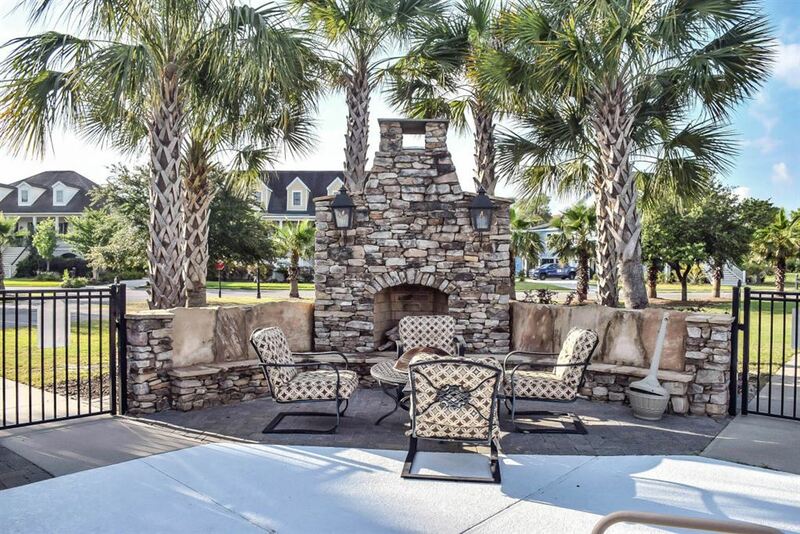 Pleasant, Downtown, or North Charleston. 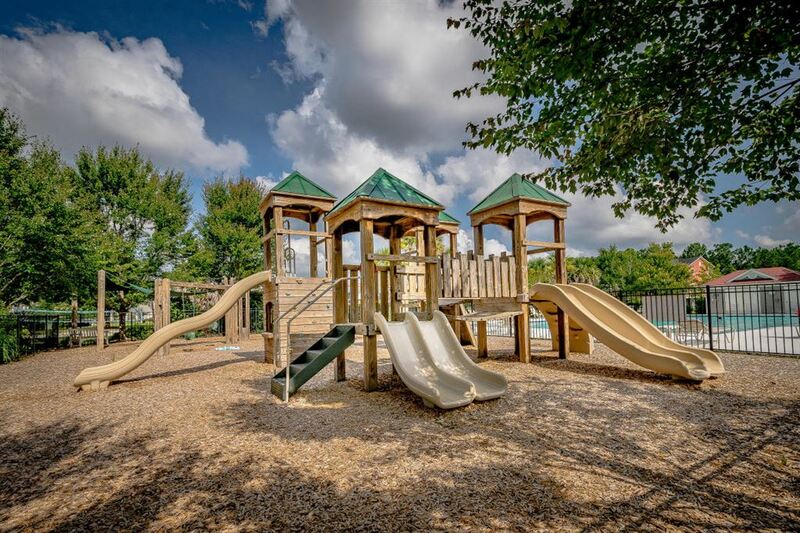 Amenities are included in HOA fee. 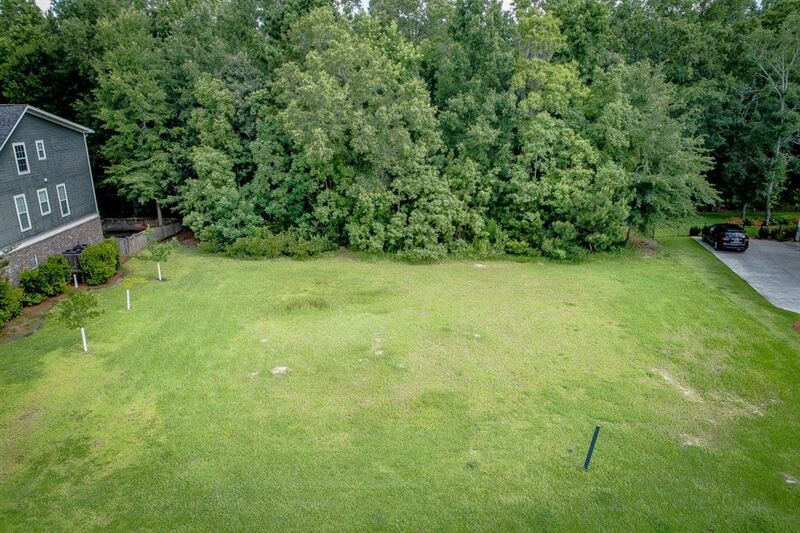 Property line does extend beyond current tree line.